And here we are with the most anticipated shoe release of the year - the Concord XI's! 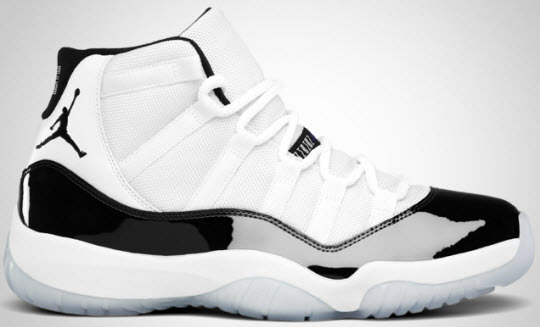 As always - the hype around these shoes is insurmountable - moreso than any other Jordan drop the last 3 years. Just a fair warning - the thirst is HEAVY for these - so if you are interested - you better already be in line at a brick and mortar store that is getting them in - or be signed in to www.nike.com and ready to go at 12am ET, 9pm PT. Helpful info regarding the online release via Nike, here.